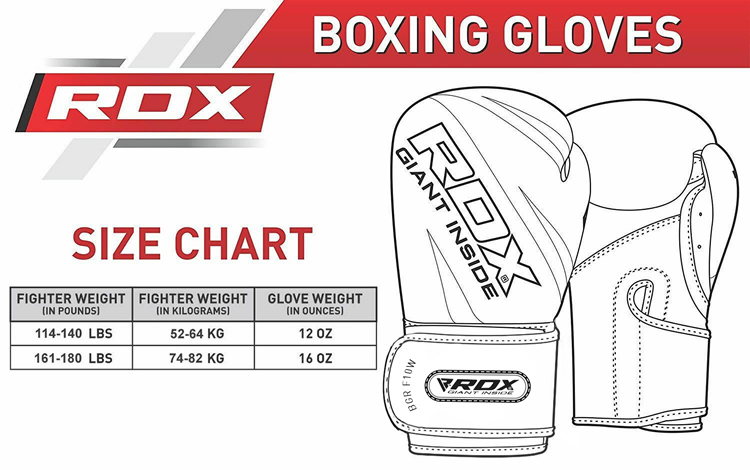 Learning to land the perfect blow couldn’t be easier - these high-quality punch mitts and hook & jab pads are designed to help you develop winning habits, and provide the perfect target for trainees of any skill level. 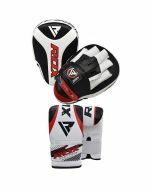 They're also designed for maximum comfort and durability, incorporating a unique foam blends that are designed to evenly disperse the shock of heavy blows across the palm. 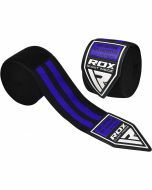 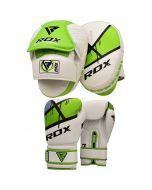 This means that they can be worn throughout long training sessions and, thanks to the inclusion of our proprietary Max-Shock™ foam, will protect the wearer’s hands from heavy blows. 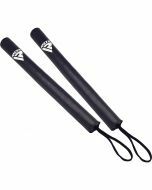 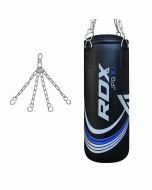 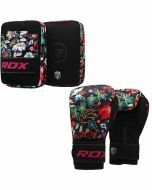 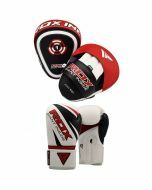 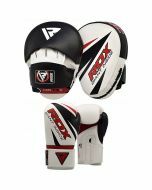 To help you and your sparring partner get straight into the swing of things, this set also includes a pair of our high-quality boxing gloves, which benefit from a very advanced design.